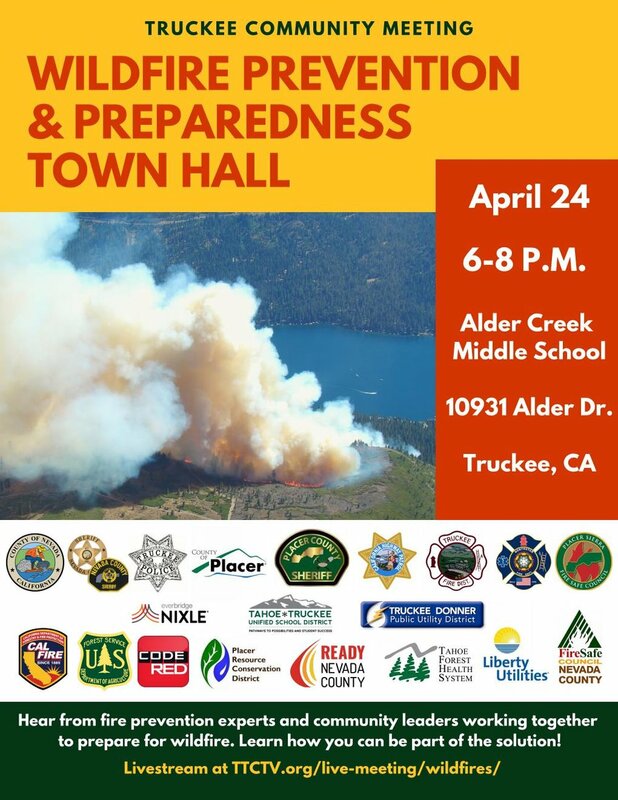 The items to be discussed at our upcoming Wildfire Prevention and Preparedness Town Hall are driven by the most common questions of the community. We want to know your “burning questions” regarding wildfire prevention and preparedness. Please submit a relevant question that you would like an answer to.